Do you have great entrepreneur skills and just need the capital to lift everything off the ground? A presentation is key when securing investment. 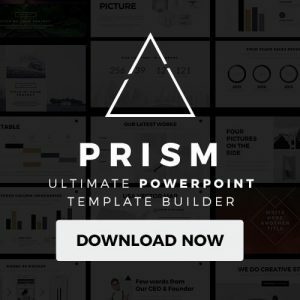 With this Free Business Solutions PowerPoint Template (which also comes in Keynote format and for Google Slides) you will definitely give a professional impression at your next business meeting. It will also influence your audience, clients, investors or even your boss to take an action in the direction you are expecting. This template comes with many digital assets to make a clean and modern business presentation that looks professional and serious. It has graphs, charts and many unique slides to pick from. 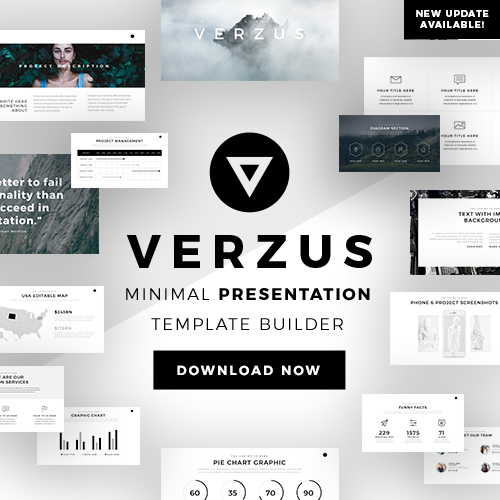 You may also like: IMPERIO – 100 Presentation Templates for every need. Creating a pitch deck for your next business meeting was never been so easier with IMPERIO. 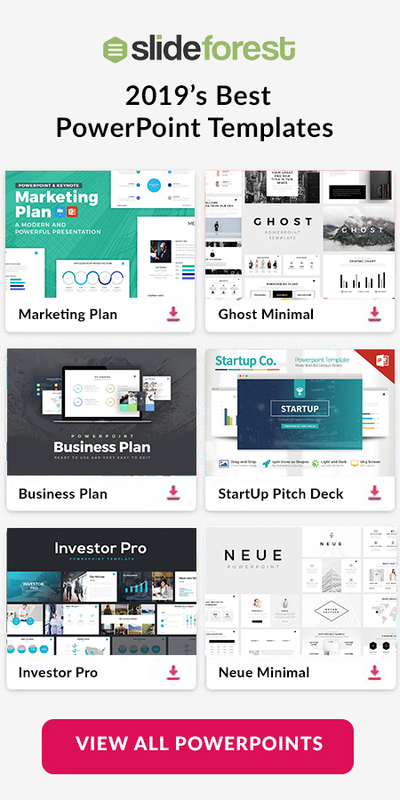 Imperio is a stunning pack of 100 presentation templates for Powerpoint, Keynote & Google Slides. It includes more than 50K total slides that will help you to build better presentations. This Bundle includes the bestseller presentations. Take advantage of this bundle.